Scottish-made Linn components have been a cornerstone of our store’s recommended products and systems since we opened Audio Concepts here in Dallas nearly 30 years ago. Come see and hear how a Linn source component or system can bring fabulous music into your home. 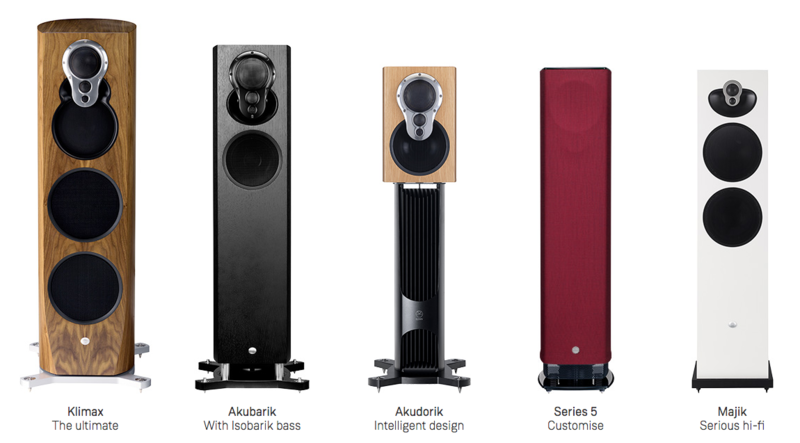 Find out more about Linn on their website. Linn’s aim is simple. They want to bring you closer to the music you love, to feel every note, to experience your music with a clarity and power unlike anything you’ve ever heard. They even set up an own award-winning record label to better understand the recording process. The same people who record the music so wonderfully, help design their systems too. They go to extremes to pursue musical perfection. When you hear the results, you’ll understand why! The Selekt DSM will revolutionize your interaction with digital music. It’s a tactile and beautiful musical experience, better in every sense. It will make your system sound better and it will help you fall in love with your music all over again. As stunning to look at as it is to listen to, every element is precision engineered for the most authentic musical performance possible. Choose from four configurations to find a model that suits your needs. A true one box solution: the powerful combination of network music player, pre-amp and power amp, all in a single box is hard to beat. 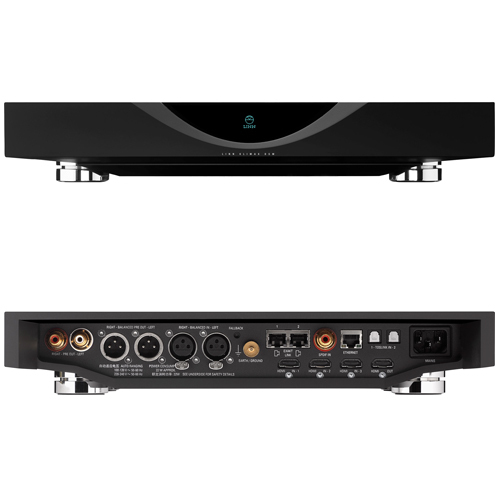 Majik DSM can handle anything you throw at it, whether you’re playing music from the cloud or using one of its 15 inputs to plug in your 4K TV. A powerful Linn Chakra 90 Watt amplifier completes the package and with Exakt Links on board you can even upgrade to Exakt in the future. Stunning musicality combined with inputs for any external source make Akurate DSM a powerful addition to any music system. Featuring both Katalyst DAC Architecture and Space Optimisation technology, Akurate DSM lets you hear all your music and movies like never before. 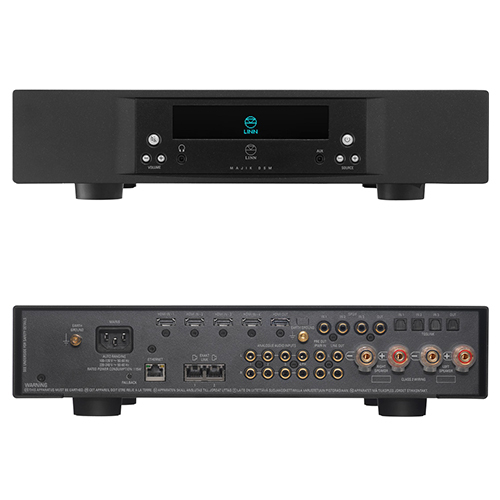 Combining ground-breaking digital streaming performance with inputs for your other sources, Klimax DSM offers unrivalled performance and flexibility. 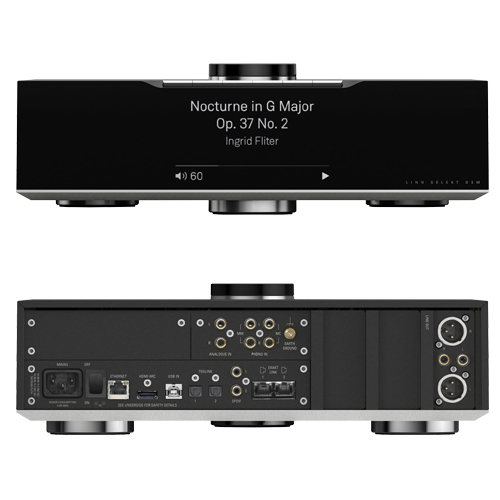 Now featuring Katalyst DAC Architecture, digital sources are reproduced with greater precision than ever before, giving you greater insight into all of your music. And with transformer isolation for analogue connections, a distortion-free volume control and silent source switching, its performance as a pre-amp is second-to-none. Linn LP12 turntable- the best way to enjoy records. The Sondek LP12 has been the reference turntable for vinyl playback for nearly 40 years. The LP12 platform also allows for an easy upgrade process- with a range of power supplies, tonearms, cartridges, and more, you can take your turntable as high up the performance ladder as you’d like, even starting off with a table made many years ago. Linn have recently introduced a new package, the Majik LP12, that lowers the entry price for an LP12 fully equipped with tonearm, power supply and cartridge to just $4300- and that includes our expert setup to make sure you’re getting all of the performance possible. The Majik LP12 has quickly become a best seller for us. A large part of getting the best sound possible from the LP12 is making sure it’s set up properly. We’ve been doing LP12 setups and tuneups for over 30 years, and have been to Linn’s facility in Scotland frequently to stay up to date on our skills. Whether it’s a brand new one or a very old one, we love setting up Linn tables, and making sure they’re performing at their best. Bring yours in for a complete tuneup or restoration, and you’ll enjoy your records even more. We’ll also let you know what upgrades are available for your table. Visit our LP12 page here for information on upgrades and more. The flagship Klimax LP12 turntable offers the pinnacle of vinyl reproduction today, setting the benchmark worldwide for all other turntables on the market. 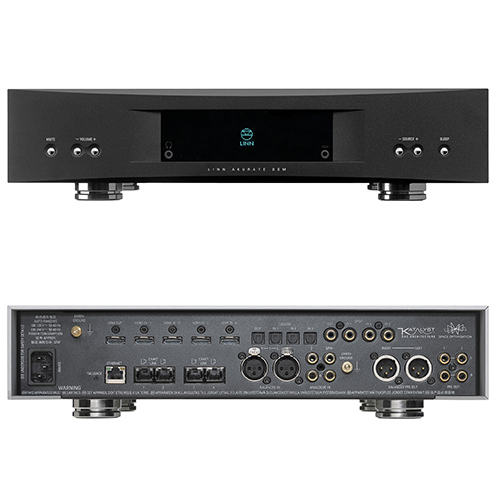 It includes the best of Linn’s precision-engineered upgrades, and because it’s modular, you can update it whenever we release a new upgrade. A Klimax LP12 is an investment that will amaze and reward you for years to come. 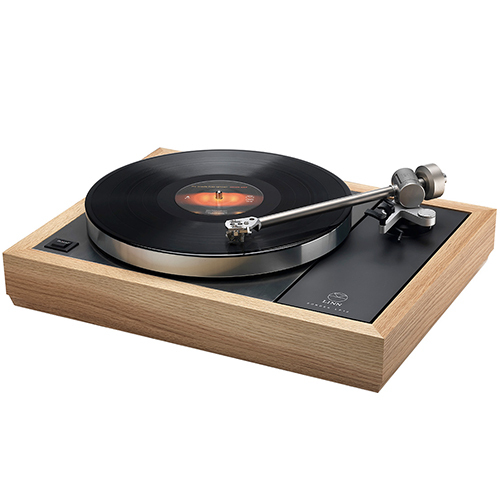 Loaded with upgrades including a separate dedicated power supply, machined armboard, Krystal cartridge and Linn Akito tonearm, this deck delivers a stunningly musical performance that will get more from your favorite vinyl records. It includes Linn’s latest sandwich-construction aluminum sub-chassis, patented single point bearing, and internal low noise power supply. Linn teamed up with Pro-Ject to supply the carbon tonearm and Linn’s Adikt moving magnet cartridge completes the deck. Linn components can create amazing music systems and home theater systems. And there’s lots of room for upgrading a Linn system down the road; our favorite way is to make your Linn speakers ‘aktiv’ by adding additional power amps and bypassing the speaker’s internal crossovers with electronic ones placed in the power amp. The performance advantage is huge- like having a speaker four times the size, with major improvements in bass response, dynamics and resolution. We have lots of Linn gear on display, and can show you many ways to create a great Linn music or movie system. Anything you play through a Linn player, you can share throughout your home. That includes Blu-ray, TV, your digital music collection or even vinyl. Play the same track everywhere, or select a different mood for each room. It’s all perfectly synchronized so you never miss a beat. The best parties may start in the kitchen but they don’t have to stay there.